i Luv Wireless is a wireless provider that develops phones with GPS Tracking solutions for our youth. 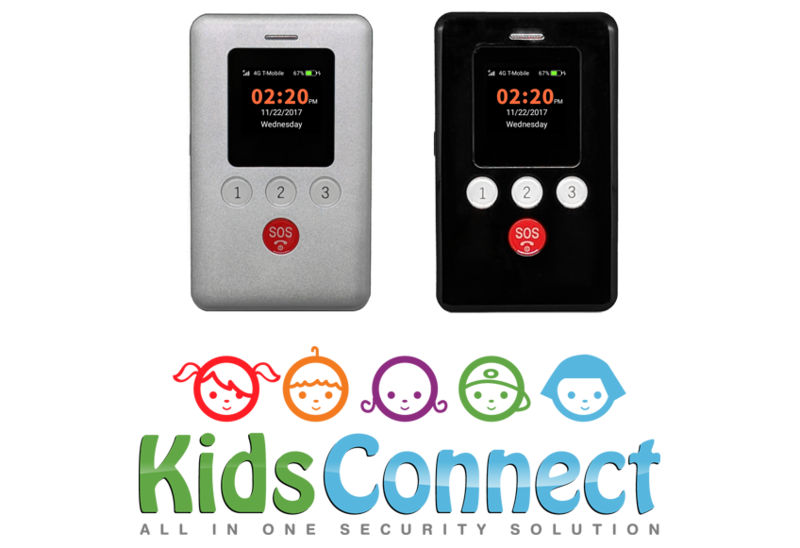 We are the creators of the KidsConnect GPS Tracker Phone, a parent's "ALL IN ONE SECURITY SOLUTION" for your children. i Luv Wireless is proud to be an American-owned & American-operated company helping real people save money every day. We provide 4G LTE Voice & Data Wireless Solutions across the entire United States. We offer GPS Tracking Solutions for Cellular Phones, Smart Watches and IoT Devices. We keep your loved ones Safe & Secure with state-of-the-art Parental Control Solutions. Located in Central New Jersey, a stones throw from the Altantic Ocean. Our entire Engineering Team resides in the United States. Our entire Support Team resides in the United States. Thank you for your interest in i Luv Wireless. Please contact us in the manner most convenient to you and we will be more than happy to answer all your questions. We look forward to hearing from you. Your message was successfully sent, thank you. i Luv Wireless the creators of the KidsConnect GPS Tracker Phone. A parent's "ALL IN ONE SECURITY SOLUTION" for your children. We work around the clock but sometimes cannot answer your call. Our general business hours are listed below. 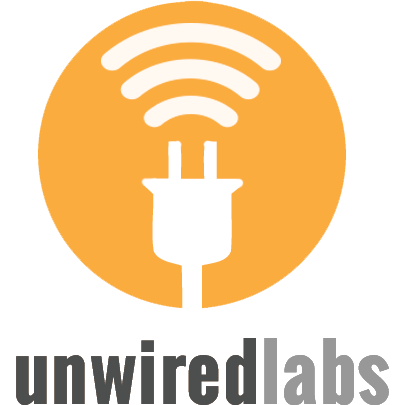 © 2014 - 2019 i Luv Wireless, LLC - All rights reserved.